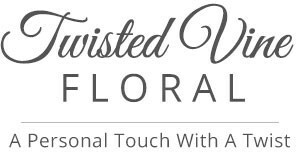 Just as important is choosing the right florist and Twisted Vine Floral is ready to help you! Will your wedding be small and intimate, of epic proportions or somewhere in-between? We are ready to work with your logistics to help make the most of your resources and requirements. We love engaging in the creative process with you to weave your unique personality, wish list, and budget into distinctive floral designs featuring your signature color palette. Result: a perfect statement of style for your wedding day! Large or small, it's sure to be a “blooming success” with bouquets and floral decor from Twisted Vine Floral! 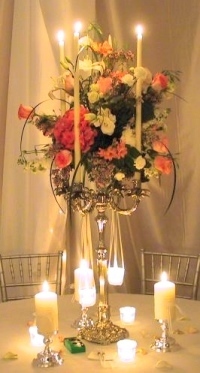 Call us in advance at 507-526-3707 to schedule a consultation with one of our floral design pros. 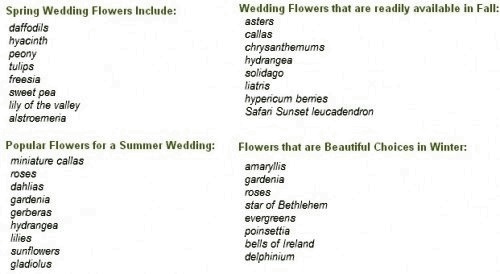 In addition to bridal bouquets, we specialize in corsages, boutonnieres, ceremony flowers, altar arrangements, pew markers and flowers displayed on columns. 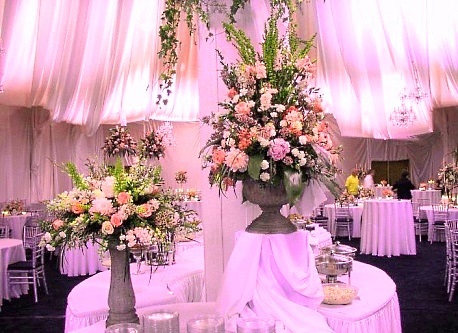 We also custom design reception flowers, table centerpieces, head table garlands, embellished candelabras, floral arches & entryways, door wreaths, cake table & gift table bouquets, flower cake toppers, topiaries and more.